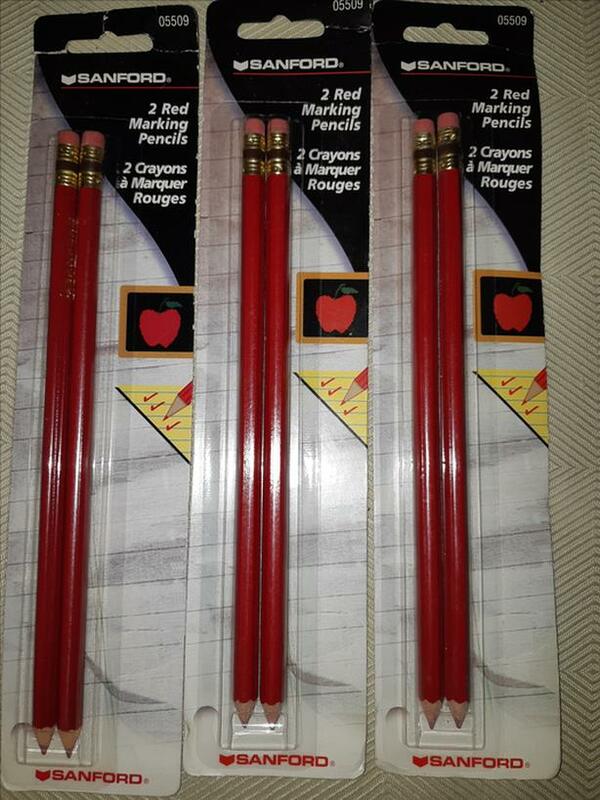 Seven packages of two pencils. Purchased on clearance for $1 per package and then didn't use them. Selling all together for $4. Pick up Happy Valley area of Langford.